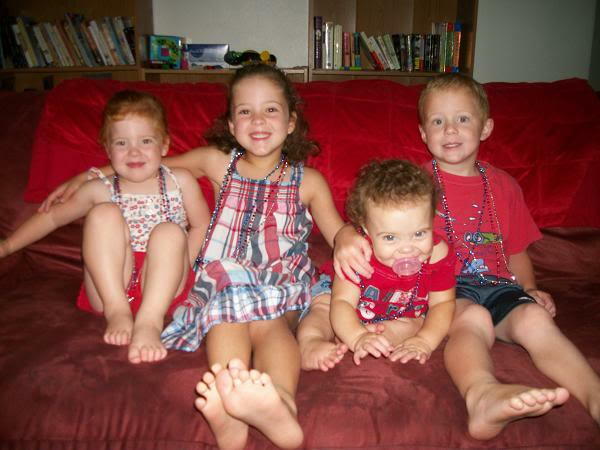 JustMommies Message Boards » Mommies Like You » Large Families » Happy 4th of July! I hope everyone is having a good holiday. We are having some neighbors over for a cook-out and then we might go see a firework show tonight. LOVE the pic! So cute! !